For those of you who want to sign up for Posterous, you can do it easily using Posterous mobile app. I just tried it on Posterous for iOS and was able to successfully sign up and create a new account. 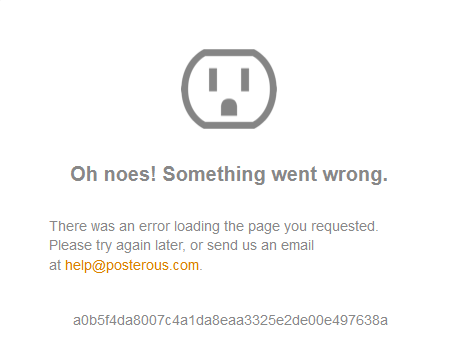 It’s still not sure what the Posterous register page is up to. It could just be a broken link maybe? We’re not sure. TechCrunch have reached out to Twitter for more information on the issue. Stay tuned.